1. 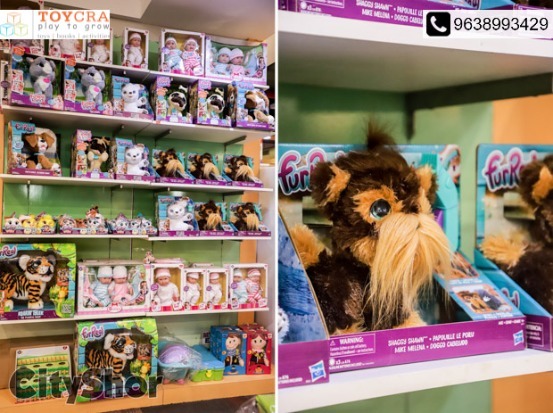 Exclusive Brands - The folks at Toycra specially curate the best toys, games & books from all corners of the world and bring us award winning brands like Fat Brain Toys, Rolly Toys, YoYo Factory, Kid O, Popular Playthings & Gigamic - available ONLY at their store. 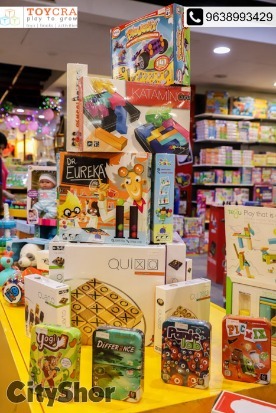 Toycra's toy selection reflects a belief in developmental, educational and futuristic toys and games. 2. Exclusive Launches - Are you a Lego or a NERF fan? 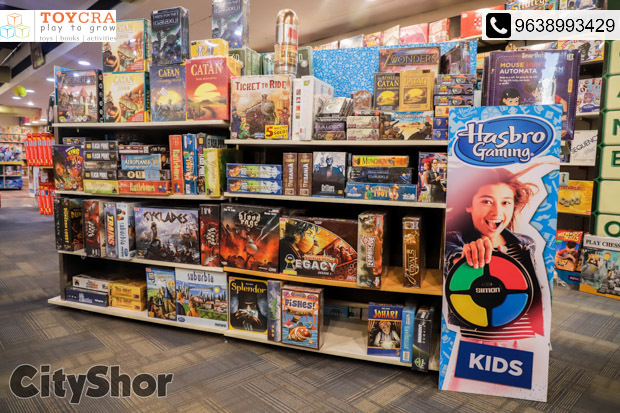 Or a Board Games fanatic? Toycra launches these categories of awesomeness way before you could find them anywhere else! 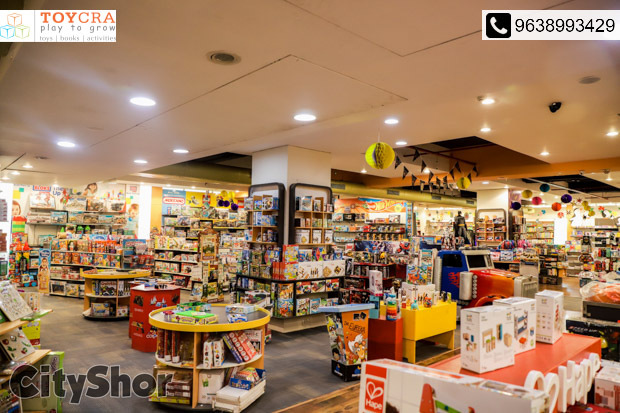 They house the largest collection of Lego, NERF and Marvel in Gujarat - an unbeatable variety! 3. Curated Bookshelves - Toycra's highly trained books team picks out the best reading material for all ages with a special focus on children's books. 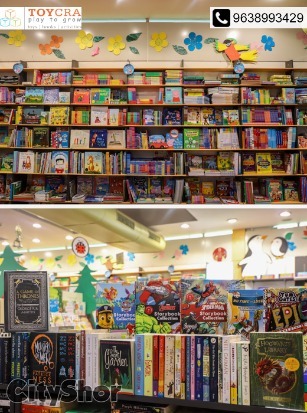 The latest bestsellers, timeless classics, relatable content, international picks - all under one giant & colourful books section! 4. 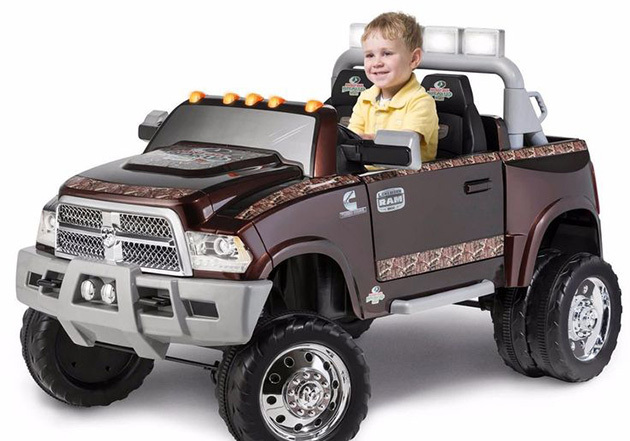 Dedicated Categories - Toycra has focused on wholesome development of every child and has dedicated its vision to outdoor play equipment and baby gear too. 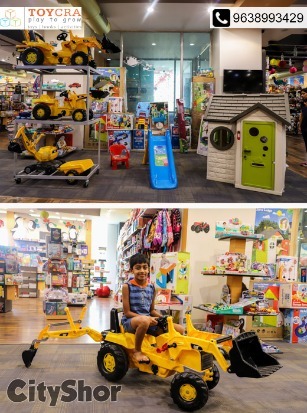 With top notch brands like JCB, Smoby, Step 2 and Little Tikes, they have mastery over safe and durable outdoor equipment, again the largest collection in Gujarat! 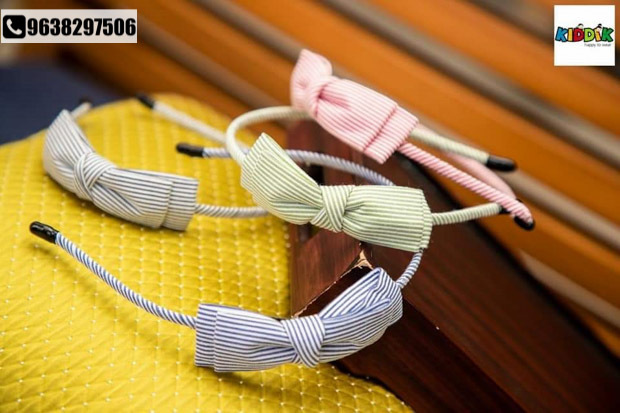 Their Baby Gear collection hosts pioneering brands like Chicco, Funskool, and Kid O. 5. Birthdays, Activities and Offers - Toycra has always striven to create a community of happy, playful families, which is why they conduct unique activities regularly, covering Arts, Crafts, Language and STEM education. 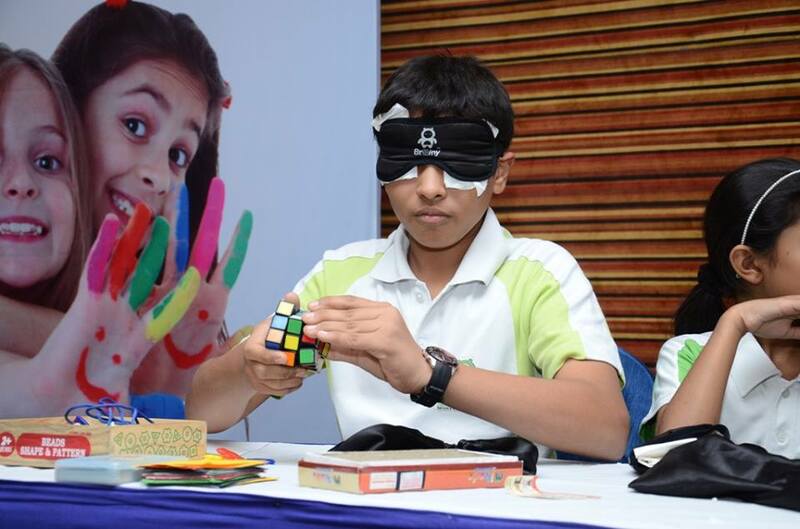 Their well-trained team also orchestrates customized birthday parties - always playing to grow! 6. Offers and Promotions - Become a part of Toycra's Whatsapp Parent Community where where they regularly announce flash offers, special launches, festive discounts and activity information! You can Whatsapp 'Hi' to 9638993429 to become a part of this exclusive club!